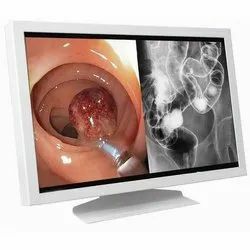 We would like to introduce ourselves as the suppliers of medical grade monitors. 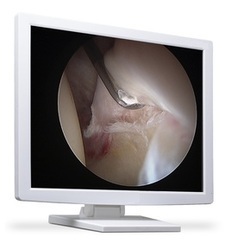 About us: We wish to introduce ourselves as the supplier of Medical Grade Monitors. Surgical Grade Monitor with single chip camera, light weight and easy hand carry design. Application: CVTS, Endoscopy, Laparoscopy, Arthroscopy,Neruo-Spine, Surgery,Digital OR, OT Light. We wish introduce ourselves as the supplier of Medical Imaging in 4k Resolution. Surgical Grade monitor with single chip camera, light weight and rasy hand carry design. Application: Digital OR, Endoscopy, Laparoscopy, Neuro Spine, Surgery, OT Light. We wish to introduce ourselves as the supplier of 4K Resolution large size displays for ORs. Surgical Grade Monitor with single chip camera, light weight and easy hand carry design. 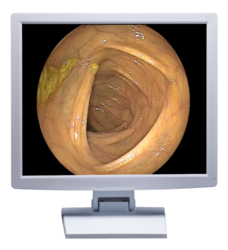 About us: We wish to introduce ouselves as the supplier of Medical Grade Monitors. Surgical Grade Monitor with single chip camera, light weight and easy hand carry design. 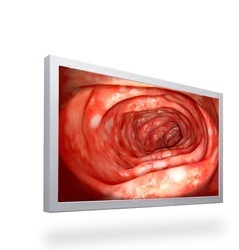 We wish to introduce ourselves as the supplier of 4k & Full HD Medical Grade Surgical Display. Surgical Grade Monitor with single chip camera, light weight and easy hand carry design. Delivery Time: Within 2-3 weeks from the date of order.